The Bon Jon Pass is our Goldilocks tire: at 700C x 35 mm, it fits bikes that have extra clearance around the Stampede Pass (32 mm), but not enough space for a Barlow Pass (38mm). 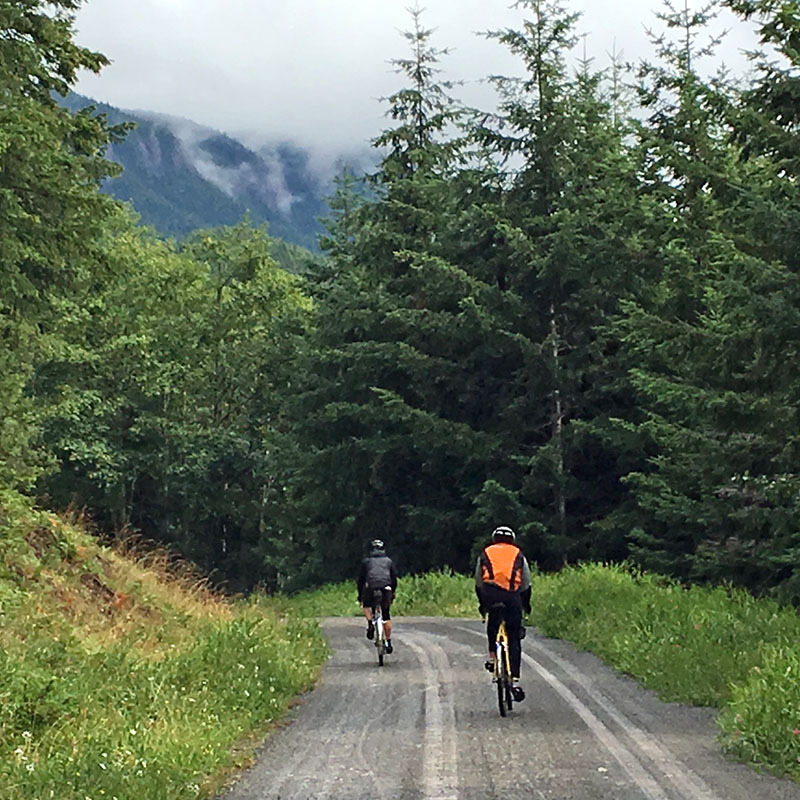 We name our tires after the passes that have inspired them: Bon Jon Pass (photo) is a remote pass on the Olympic Peninsula. Its moderate gradient allows you to let your bike fly, and these tires are perfect for the smooth gravel surface of the pass itself and for the chip-sealed asphalt that covers the approach. 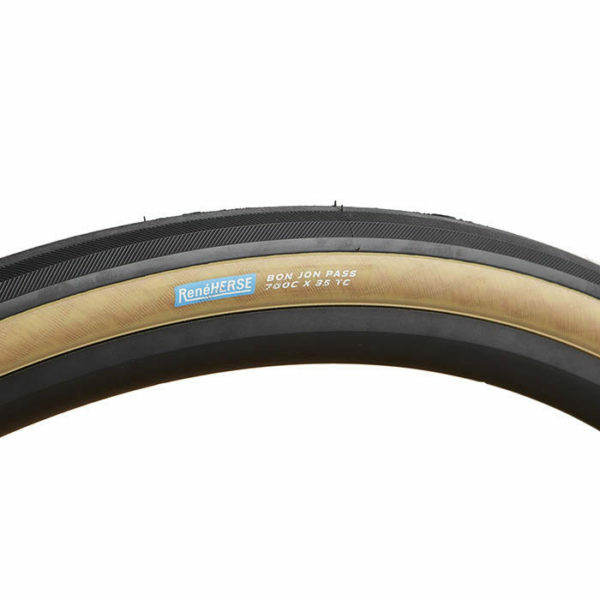 The Bon Jon Pass is tubeless-compatible. When used with tubes, we recommend the SV17 or SV18 tubes.